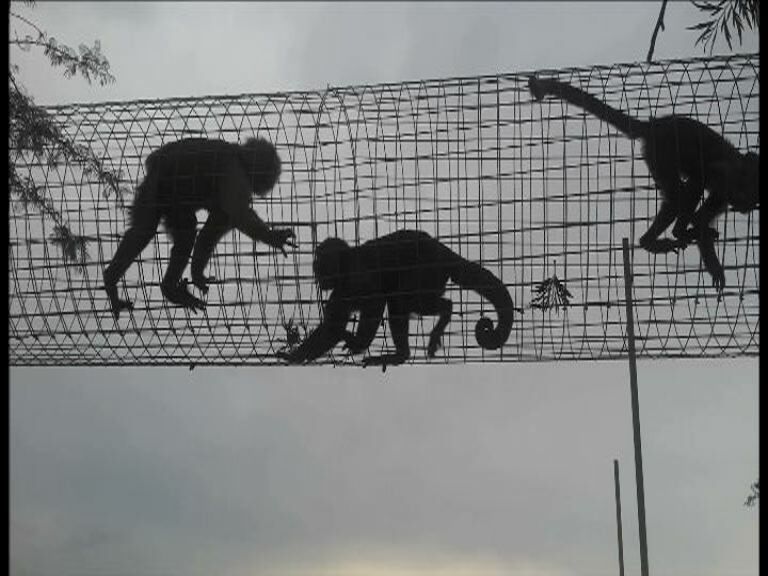 In December 2015, members of the public began to report the shocking health and welfare conditions of the Little Falls Garden Centre monkeys in Muldersdrift, Johannesburg. 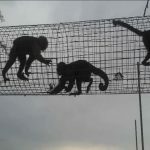 People were desperate to help the monkeys and contacted the NSPCA. Annemarie Redelinghuys runs a Facebook group for monkey lovers called New World Monkeys. She says the NSPCA was “…missing in action,” within four months of constantly being called, they did not respond to people pleading them to go to the garden centre and help the monkeys. International Primate Rescue together with concerned individuals confiscated the animals on the 23rd of April last year, with a court order. The animals were nursed back to health and lived at the sanctuary for a year before being relocated by a buyer, Erich Venter, to his zoo in the Waterberg. From the 1970s, Venter was authorised by nature conservation to trap primates which he used to supply universities and other research facilities with, for the purpose of vivisection. He is known by animal activists for his cruel treatment of animals at his primate holding facility. In the 1993, South Africans against Vivisection entered his facility undercover and filmed shocking scenes of cruelty. Wits University, which still experiments on animals, acknowledges Venter as a former supplier of primates to them and insists that they were always received in good condition. Watch Monkey Business, produced by Nadiva Schraibman for Special Assignment. Broadcast Mondays at 21h00 on SABC 3.